Providing solutions for all your surface treatments. We are a stocking supplier of sia Coated Abrasives, the oldest abrasive manufacturer in the world. Flex Trim brushes for liner and carousel sanding. We have AirVantage Sanders and Coilhose Pneumatics for your hand sanding needs. When it comes to machines we have the best and oldest: Timesavers Wide Belt Sanders. For cutting and shaping we have a wide variety of Exchangeable Saw Blades and Router Bits. 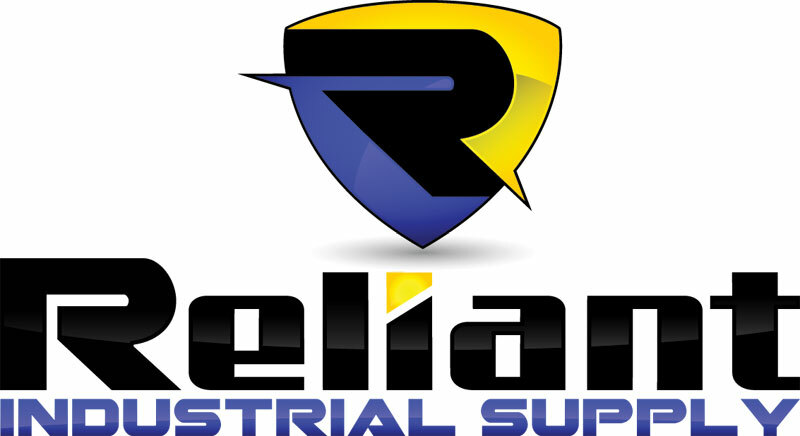 Whether cutting shaping or sanding, you can rely on Reliant. We provide solutions for surface preparation through complete sanding systems which include coated abrasives, pneumatic sanders and machinery.